You can now use a photo while commenting on a status update on FB. It is very simple. Click on the camera icon next to comment box . 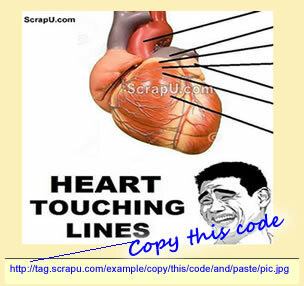 First copy the image code. 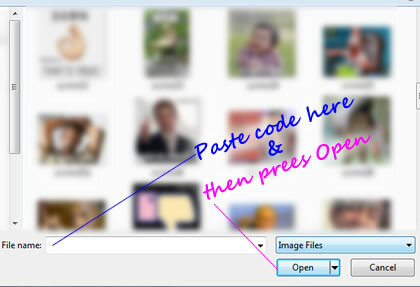 And paste the image code. Happy commenting. Stay Beautiful ! !